If you need glasses, you've probably heard the buzz about laser surgery for sharper vision. The most common types are LASIK and PRK. This family of surgeries can bring back 20/20 vision -- and reduce or even eliminate the need for glasses or contacts. But vision surgery can have unwelcome side effects. Browse the slides ahead to see whether it might work for you -- and what to expect. Your prescription hasn't changed for at least one year. Your job allows laser eye surgery. Your eyes and overall health are good. 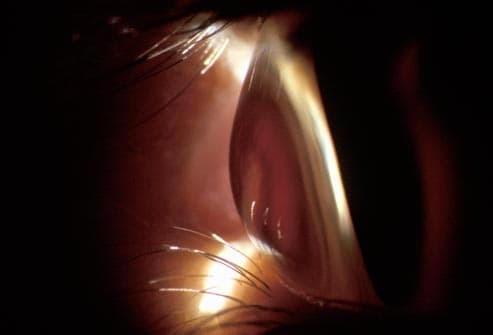 LASIK is not appropriate for people with keratoconus, a cornea disorder. There's no guarantee that you'll be able to toss your glasses completely, even with successful surgery. 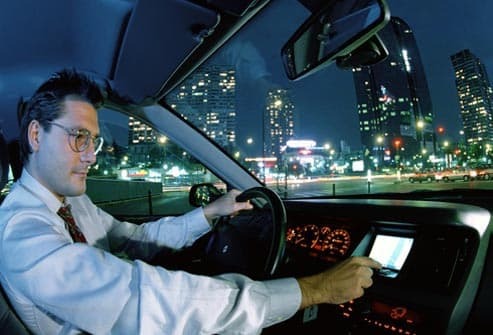 Reading and driving at night may still require glasses. With a strong prescription, there's a chance you'll still need glasses most of the time after surgery. Standard laser vision surgeries do not treat presbyopia, the blurry close-up vision that starts after age 40. "Blended" or monovision techniques with LASIK and PRK are option for presbyopia. LASIK reshapes the cornea, the clear, rounded surface of the eye, so it does a better job of focusing the light that enters the eye. The eyeball is held in place by a suction ring and the cornea is lifted and flattened. 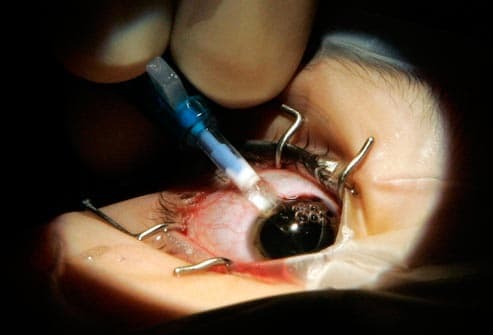 The surgeon cuts a small, hinged flap in the cornea and folds it back. Then an excimer laser -- an ultraviolet light beam -- reshapes the cornea based on your pre-op eye exam. The corneal flap is folded back in place. 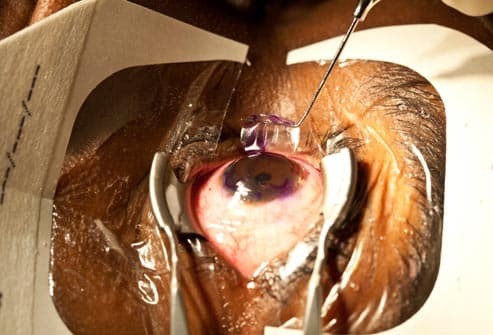 This newer form of LASIK is more precise than standard LASIK. It's also more expensive. 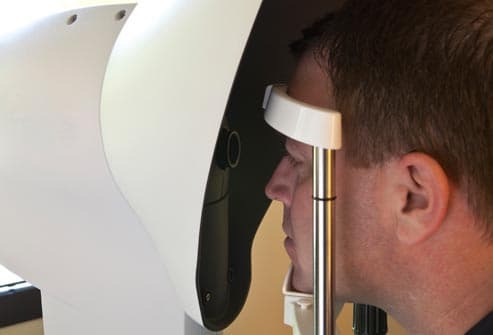 Before surgery, the doctor creates a detailed map of your eyes using an "aberrometer." This records even the tiniest imperfections in the cornea. 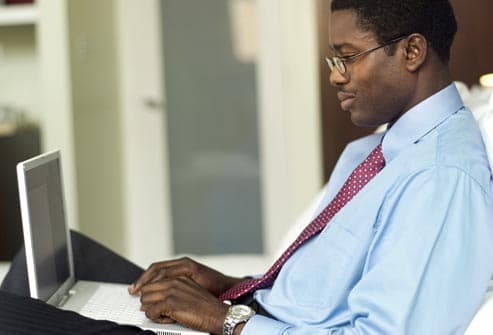 In theory, this method gives better results and better vision. 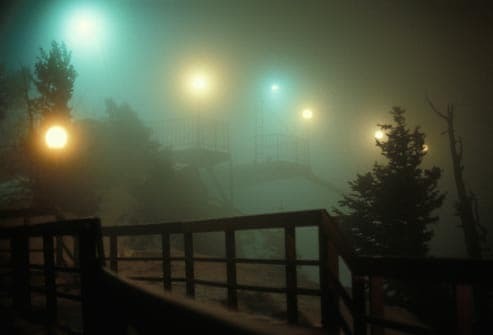 And in some studies, wavefront patients reported less trouble with night vision than those who had conventional LASIK. Surgeons operate directly on the surface of the cornea in these laser eye surgeries, rather than working under a flap. These procedures correct the same vision problems as LASIK, but may be a better option for people with thin corneas or preexisting dry eyes. Recovery time is longer and less comfortable than for LASIK. 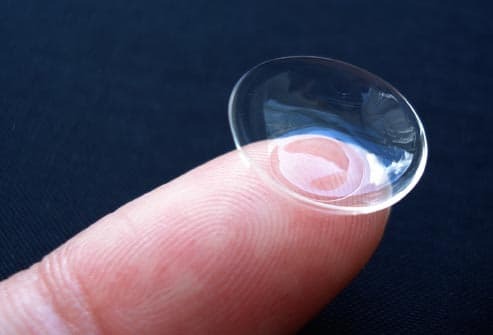 Patients usually wear a contact lens "bandage" for three to five days after the procedure. 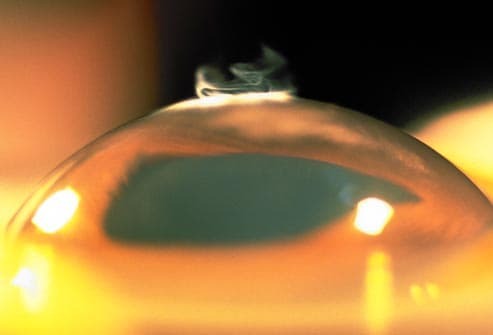 If you can't get laser surgery because of a strong prescription, artificial lenses -- called phakic intraocular lenses (PIOLs) -- may be an option. They're FDA approved for treating astigmatism and nearsightedness. The lenses are made of silicone or plastic and are surgically placed in front or behind of the eye's natural lens. Possible risks include loss of vision, night vision problems, and additional surgery to adjust, remove, or replace lenses. Ask friends who've had successful surgery. Look for a doctor with at least 200 surgeries and who tracks patients carefully afterwards. Price is important, but your eyes are more so. Avoid offers that sound too good to be true. How many patients are turned away? 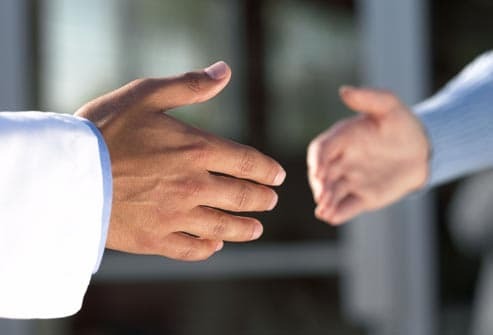 A doctor who's careful about screening out poor candidates will turn away more than 10%. Laser eye surgery usually takes less than 10 minutes. 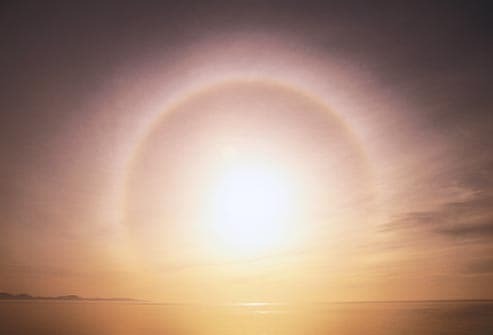 Your eyeball will be numbed, but you'll remain awake. You may feel pressure, but should not be in pain. Your vision will dim during the procedure, and you may notice a burning smell as the laser works on your cornea. Afterwards, you'll wear a shield or bandage to protect your eyes, which may itch or burn, and you'll use eye drops for a few days or weeks. Three- seven days before: Stop wearing contacts. One day before: No creams, lotions, makeup, or perfume. The day of: Scrub your eyelids to remove debris. 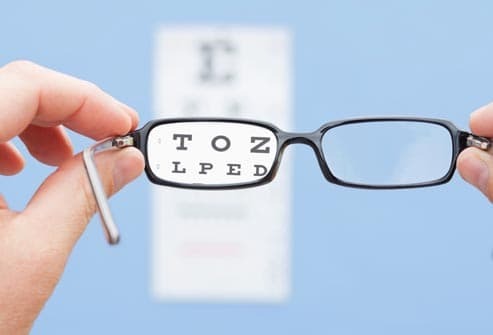 94% to 100% of myopia patients get 20/40 vision or better. 3% to 10% of all patients need another surgery. 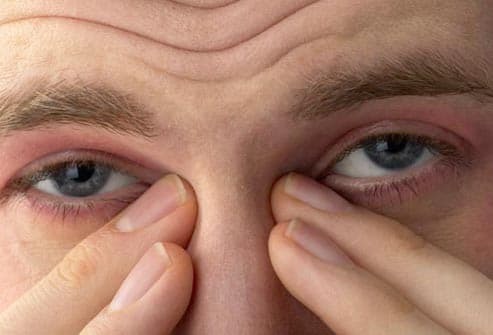 One in five patients report having dry eye after surgery. Partial vision loss affects 1% to 5% of patients, and a weakening of the cornea, called ectasia, affects a small number of patients. 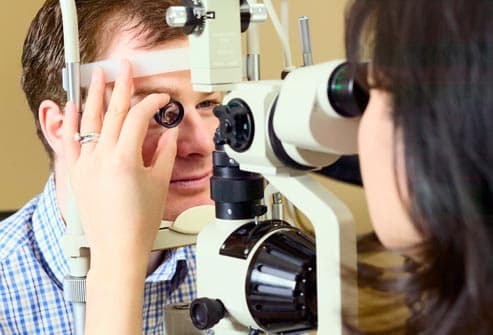 70% of PRK patients achieve 20/20 vision. 92% of PRK patients get 20/40 vision or better. PRK works better for low to moderate farsightedness than high. These vision problems are much less common than being nearsighted or farsighted, but they're harder to correct. Laser eye surgery can sometimes worsen HOAs that were mild before the surgery, including halos, glare, and ghosting and all laser eye surgeries carry the risk of causing them. These can make night driving difficult. Wavefront LASIK may be better than standard LASIK in preventing this side effect -- but all laser eye surgeries carry the risk of causing them. Most people who have LASIK are satisfied -- even delighted -- with the results. Second surgeries may give you sharper vision, but they rarely correct HOAs from the first surgery. Procedures to treat HOAs are still being studied by the FDA and may not be advisable for some people. American Academy of Ophthalmology: "LASIK," "Refractive Errors and Refractive Surgery," "Is Lasik for Me?" 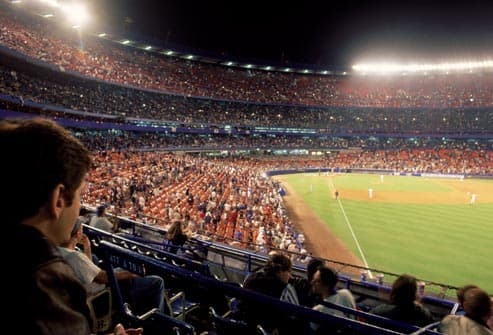 "LASIK – Laser Eye Surgery." Bailey, M. Cornea, April 2007. Cobo-Soriano, R. "LASIK Outcomes in Patients With Underlying Systemic Contraindications: A Preliminary Study," Ophthalmology, July 2006. Consumer Reports: "LASIK Eye Surgery." Eye Surgery Education Council: "How To Choose a Surgeon," "LASIK Surgery, Step by Step," "LASIK Surgery Outcomes." FDA: "LASIK: FAQs," "Phakic Intraocular Lenses," "What are the risks and how can I find the right doctor for me?" What should I expect before, during, and after surgery?" "When is LASIK not for me?" FTC: "Basic Lasik: Tips on Lasik Eye Surgery." International Society for Refractive Surgery: "ISRS Refractive Surgery: Procedures." University of Iowa Health Care: "Refractive Surgery." 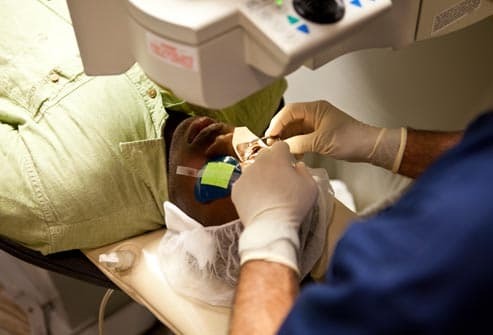 Washington University Physicians: "Short and Long-term Risks of LASIK Surgery."